I can’t help it: she is my latest photography project. I take pictures of her every day. See all of them here. 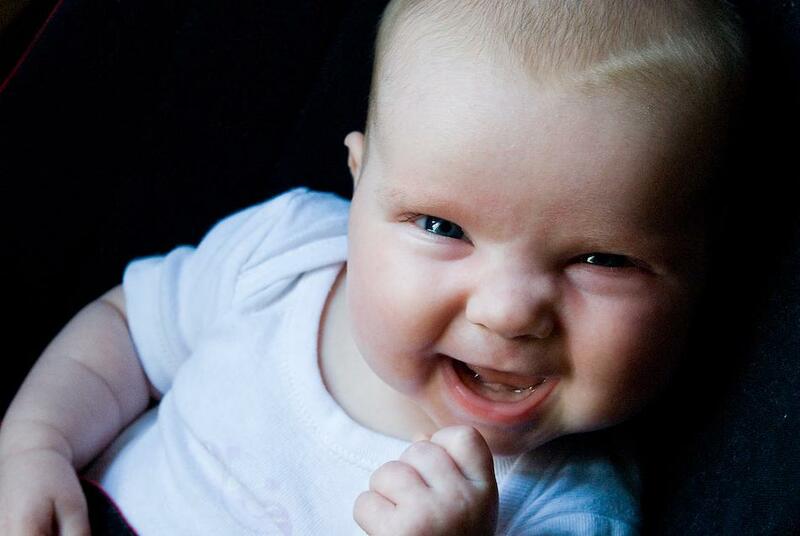 Jun 09, 2011 | Filed under All pictures, People and tagged with baby, child, face, girl, laugh, portrait.